LH203R Tail pack Expandable mini tail bag, was created to be combined to the Enduro bikes, equipped with an internal bag to protect useful tools, rain cover, shoulder belt, and with a non slippery rubber bottom that guarantees a secure and stable adherence. 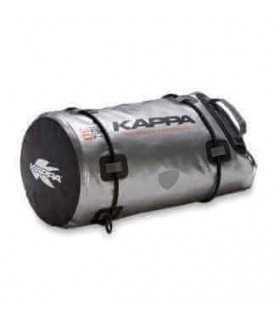 Material: Polyester 420D PVC and inserts in silver reflective material. 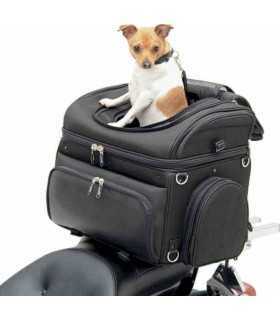 Mounting kit: 3 adjustable belts for attaching the bag to the saddle or to the luggage carrier.